In my previous post I wrote about why branding is so important. In short, a brand is a way to get consumers to buy products that they wouldn't otherwise be interested in. Toys are essentially branding products: there's no reason for someone to buy more than a few Barbie dolls, but people buy them year after year JUST BECAUSE OF THE BRAND. Even most action figures don't do anything different. I have a great example of the difference between well branded and not well branded products. If you're not familiar with these mobile games, they are both marketing phenomenons but in different ways. Flappy Bird is a very simple gravity mechanic game developed by Vietnamese programmer Dong Nguyen in a couple days. The gameplay is very simple and the visuals are iconic. Flappy Bird became so successfully that it was raking in $50,000 per day for this single developer. However, Nguyen was seemingly uninterested in expanding the brand, and there was never any expansion of the idea beyond this one game. Eventually Nguyen pulled the game from all app stores. It had essentially reached the pinnacle of popularity for a mobile game. 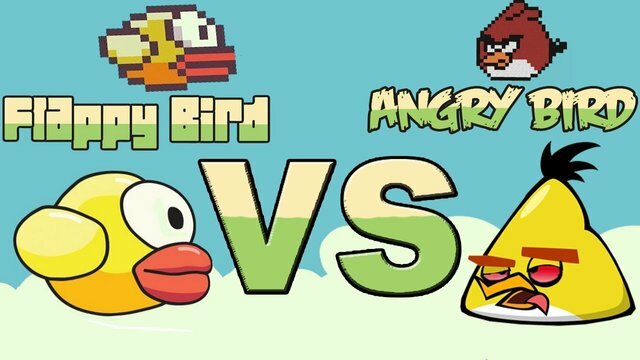 Angry Birds is quite a different story. It's another mobile game property that went the exact opposite rout in terms of branding. Angry Birds was created by the Finnish company Rovio Entertainment. It was their final attempt after multiple failed projects. The particular qualities of the game resonated with the market and it because the most successful mobile game property ever. Unlike with Flappy Bird, Rovio expanded massively on the brand momentum. Just go to Amazon and search "Angry Birds" and you can see how they expanded their brand. Flappy Bird is an extremely popular property that has made a single person extremely wealthy. Angry Birds is a franchise that has not only made its creators wealthy, but has erected an entire brand that supports thousands of people including developers, manufacturers, film makers, animators, and much more. This comparison demonstrates in stark detail how powerful branding is, and how important it is to have a good branding and marketing infrastructure to leverage the potential of intelectual properties.